Shop Small Super SALE on tabletop frames! 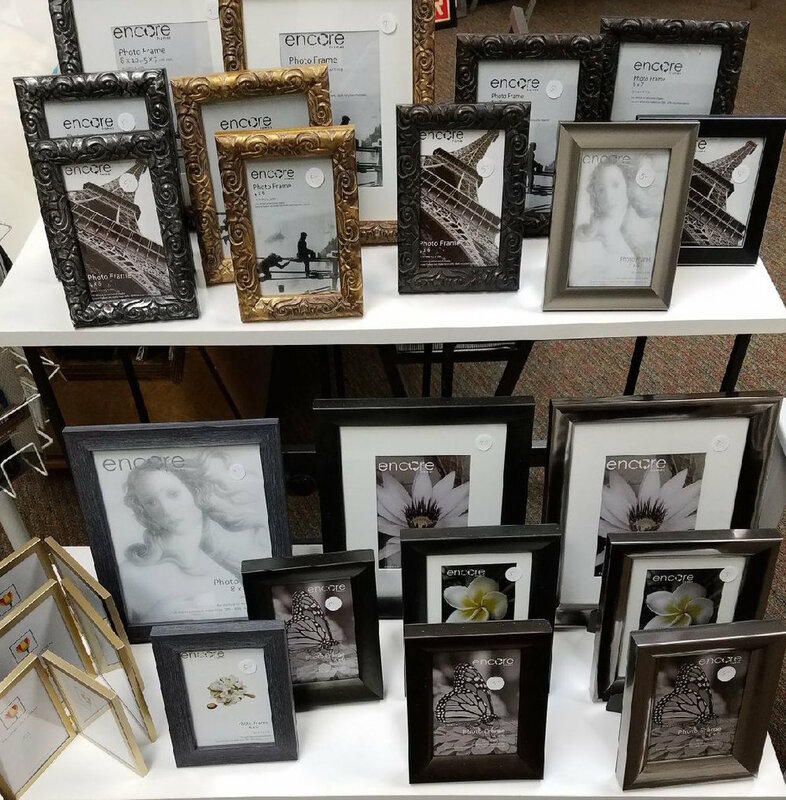 Select frame styles in sizes 4 x 6 and 5 x 7 only $5, size 8 x 10 only $7! While supplies last.